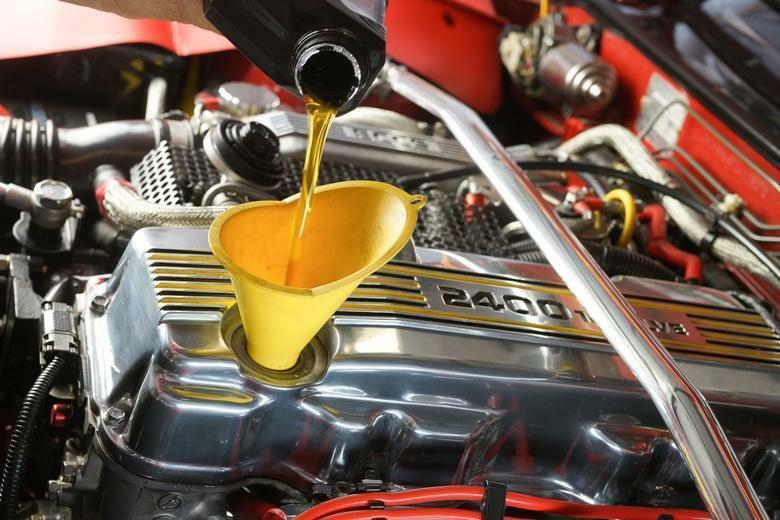 The oil change is one of the most essential, cost-effective ways to keep your vehicle in tip-top shape. Even with the oil light on the dashboard, many auto shops see vehicles with damaged or dirty engines because their owners didn’t know what oil to use or waited too long between oil changes. Engine damage caused by dirty or low oil is far more costly than regular maintenance. As an informed vehicle owner, you probably understand that the transmission system is constantly exposed to both heat and stress. 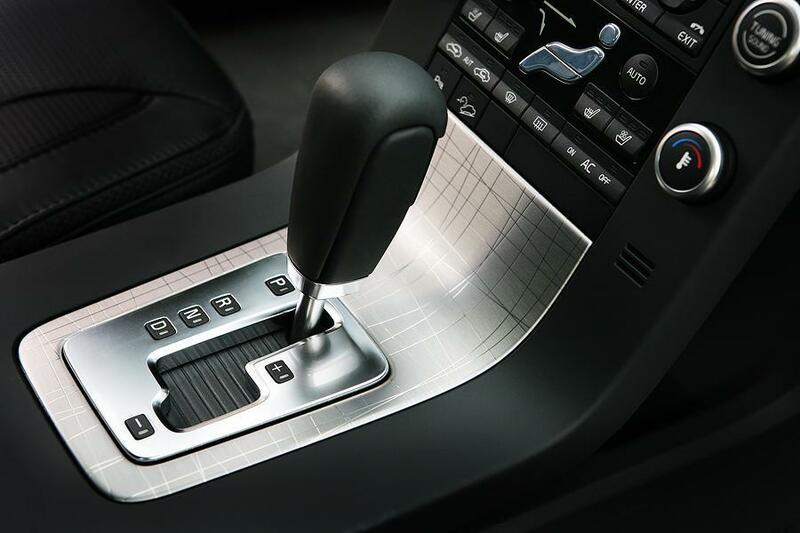 You understand that if you want to keep your vehicle for very long, you will make sure to follow the intervals for transmission service recommended in your owner’s manual (i.e., every 60,000 to 100,000 miles). What do you know of the myths about car maintenance? 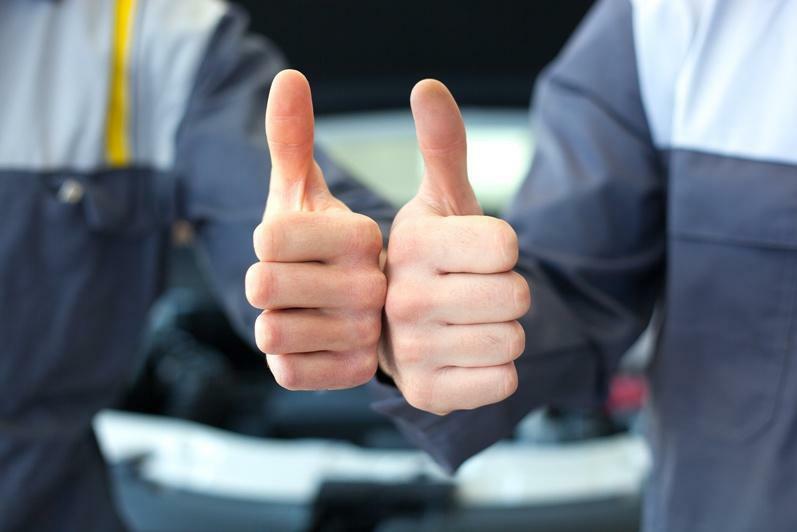 For answers to your questions about the truth about vehicle maintenance, ask an auto repair expert at Rum River Automotive.